its sales on the Chinese market by a total of 71.5 percent. the luxury Audi A8 saloon (up 95.8 percent). percentage increase will be in double figures this year ". 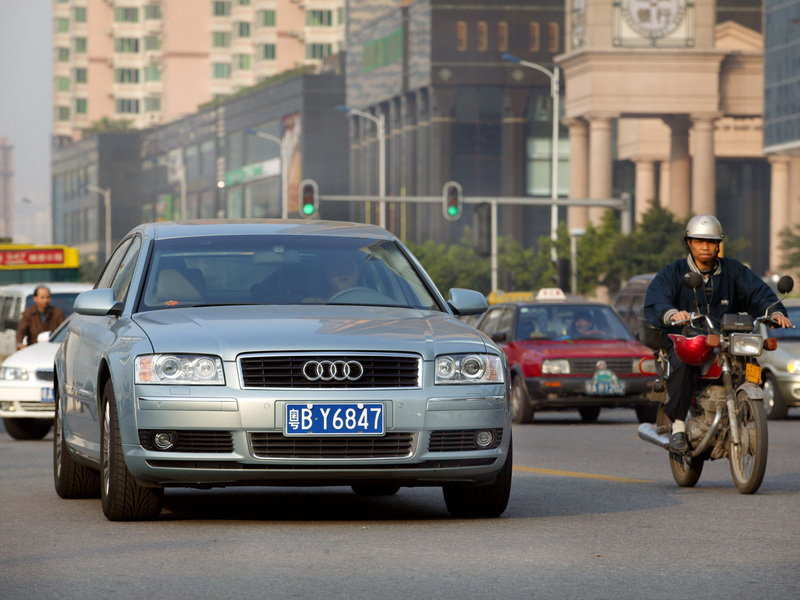 China is now the third biggest A8 market worldwide.